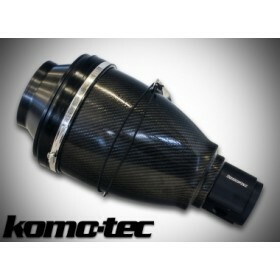 Komo-Tec EV370 Cold Air Induction kit - for Lotus Evora S V6. The Evora S V6 comes from the factory with a convoluted and restrictive airbox, taken from the original Toyota donor car and modified to fit the Exige engine bay. By freeing up the intakes ability to breathe cold air, allows the engine ECU to adjust the air-fuel ratio and ignition timing to deliver more power. 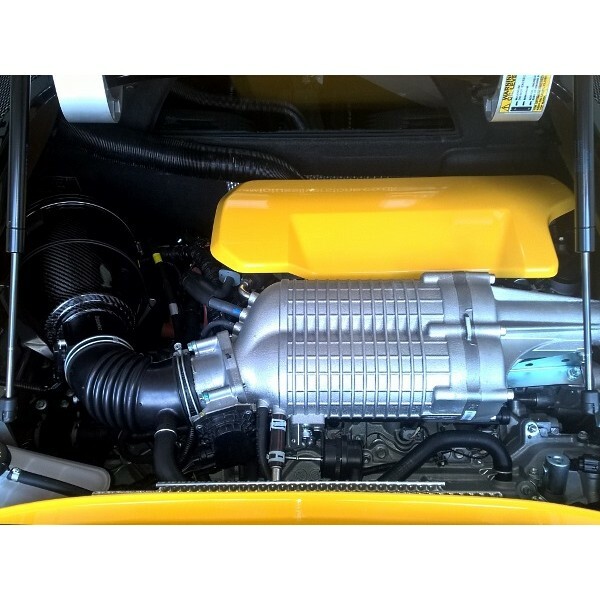 We remap the ECU to accomodate the change in air flow, by ensuring that enough extra fuel is added, such that the engine is not damaged by lean running. 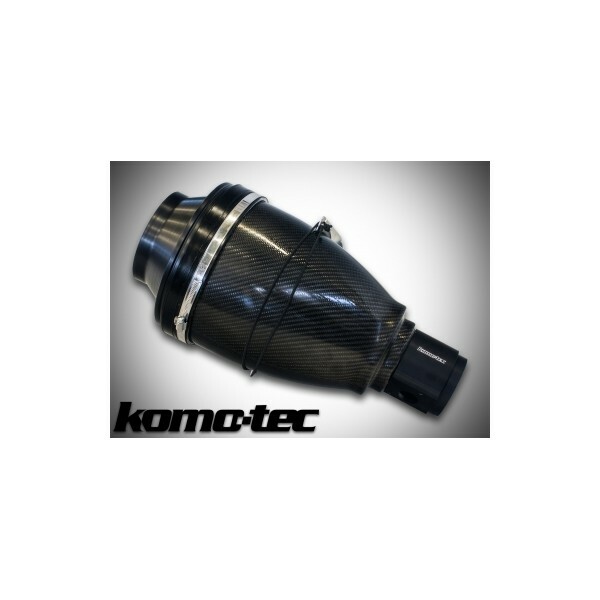 Hangar 111 are the exclusive UK supplier of Komo-Tec performance kits.